(February 2015) The Boot Ranch Sales and Marketing Team was pleased to participate in the grand opening of North Park Lexus at Dominion in San Antonio January 29. What began as a tour of Boot Ranch for Kahlig Auto Group President Clarence Kahlig has turned into a great partnership. 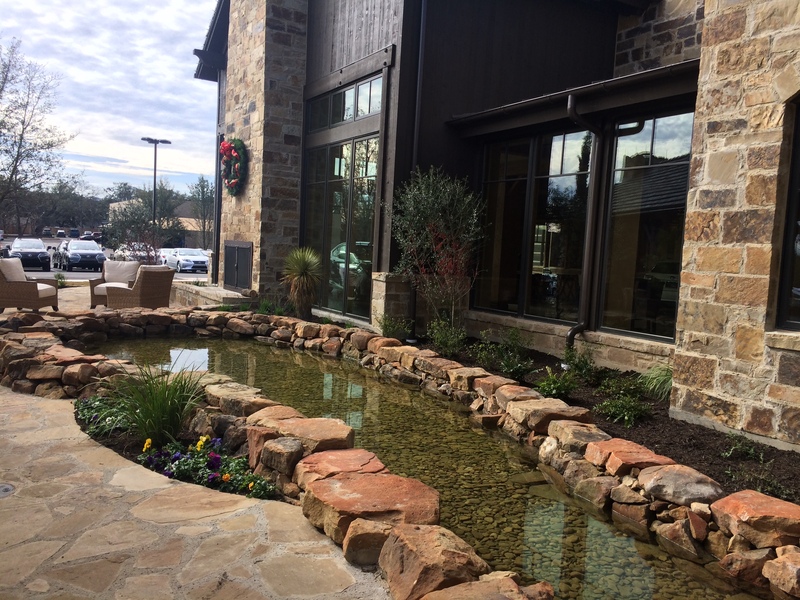 Kahlig, along with North Park Lexus at Dominion General Manager Merle Gothard and General Sales Manager Todd Vagi like the architecture of the Boot Ranch Clubhouse Village so much that they used the same architect to work on the new dealership. 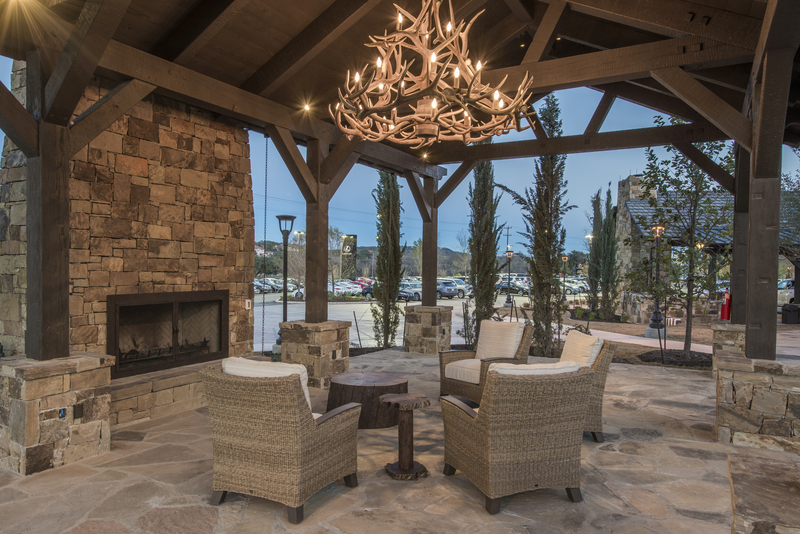 Kahlig Auto Group enlisted Michael Marsh, President of Marsh & Associates in Boerne, to collaborate on the project. This Lexus location is the very first resort-style luxury dealership design in the region. Marsh specializes in golf club, resort, boutique hotel and spa designs worldwide. The other architect for the 72,000- square-foot facility at the corner of Interstate 10 West and Milsa Drive was Michael McIntosh. McIntosh Architecture of Dallas is a firm that exclusively designs automotive dealerships. Kahlig Auto Group currently operates 10 dealerships in South Texas. 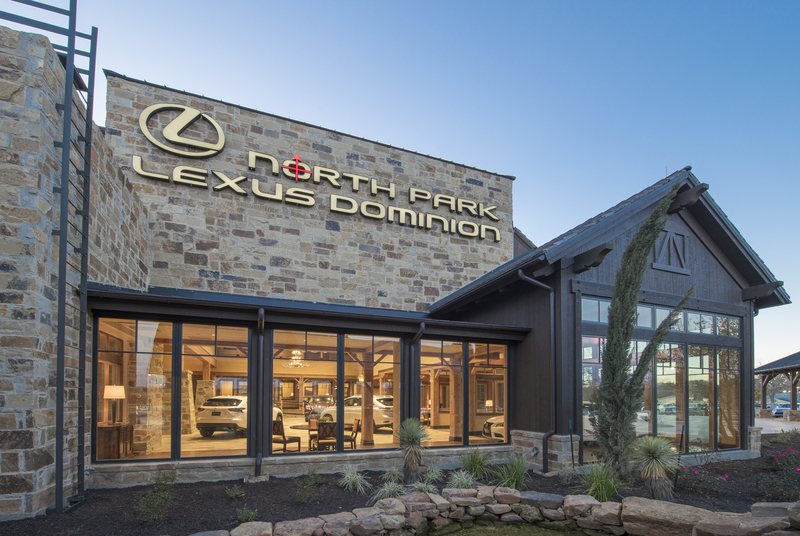 We are extremely proud of our one-of-a-kind luxury dealership and invite all of our neighbors, Lexus owners and guests to stop by to tour North Park Lexus at Dominion! You can tour online at anytime by clicking here. We look forward to showing you all that our dealership and our team members have to offer you here at North Park Lexus at Dominion! Did you close the other North Park Lexus? This is a beautiful facility. No, the original North Park Lexus of San Antonio- located off San Pedro is still open. North Park Lexus at Dominion is the new companion Lexus store. Is this Phoebe McNeill from Rockport?